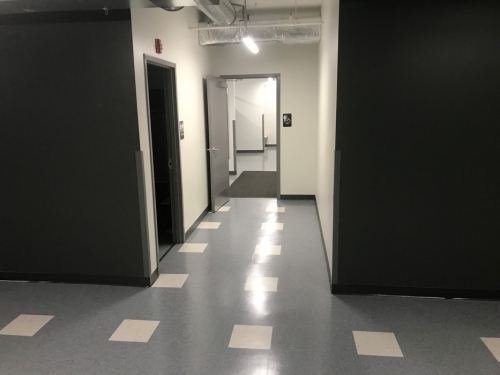 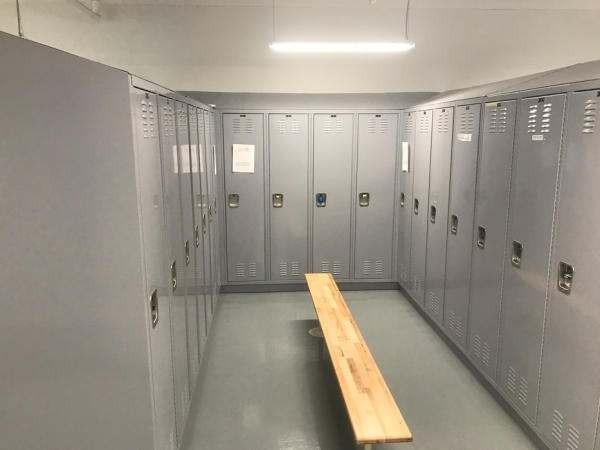 3rd Precinct Build-Out, Renovations and Improvements - Public Safety - KEO and Associates, Inc.
KEO provided Construction Management Services for the Build-out, renovations and improvements for Third Police Precinct located at 2875 West Grand Blvd. in Detroit. 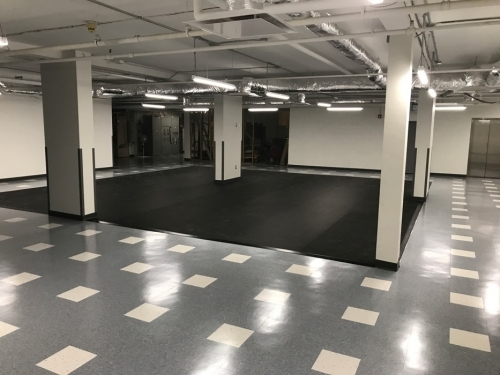 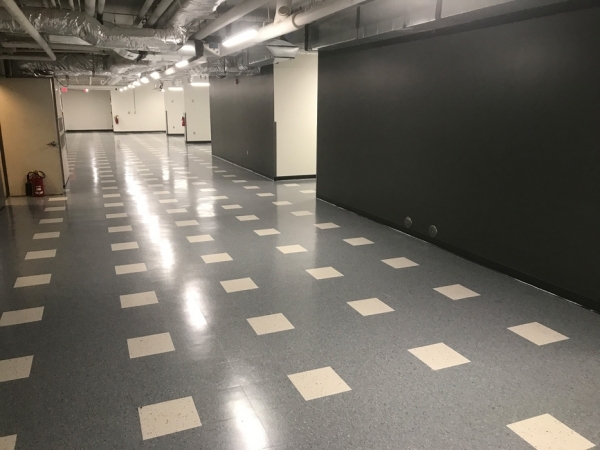 Work included new mechanicals, masonry, new electrical, new walls, ceilings and partitions, painting throughout and new flooring.